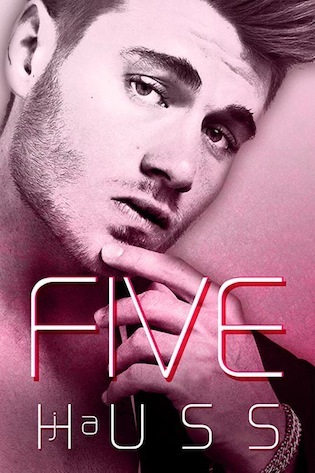 This entry was posted in Blog Tour, Contemporary, Excerpt, Giveaway, New Release, Release Day Blitz and tagged Excerpt, Five, Giveaway, J.A. Huss, New Release, Release Blitz by shellbellereads. Bookmark the permalink. Nope nobody I would want a second chance with, and I am married too – lol!